With privacy concerns swirling worldwide, and with advertising platforms including Google and Bing announcing new compliance requirements for advertisers, it was great to devote our most recent webinar to GDPR and privacy compliance. 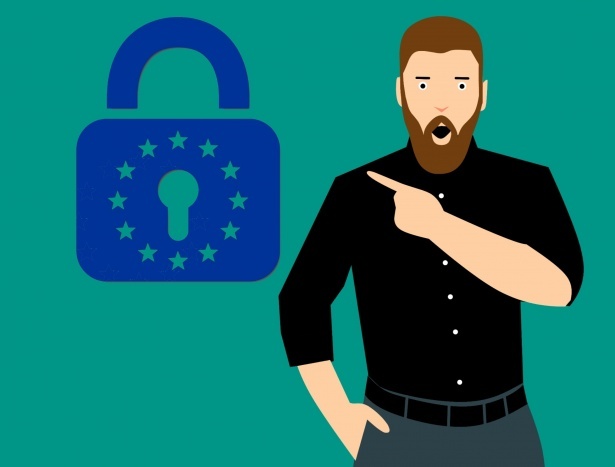 The webinar featured Alex Lloyd from OneTrust, one of the leading providers of privacy management software, and Phil Schnyder of Avanquest, who offered the App vendor perspective on what it takes to comply with GDPR, and how Avanquest has been approaching the generally exploding issues around consumer privacy. For members who missed this session, you can click on the link below to see/hear the recording. There’s a lot of useful content in the 75-minute session, and I encourage anybody who missed it to tune in. Privacy compliance is fast becoming an existential issue for businesses with any kind of internet presence, and it may be difficult to manage these issues by yourself. To the extent you may want to retain the services of OneTrust, CleanApps.org members receive a discount on OneTrust’s CookiePro offering using the member-only promo code. App vendors may opt for OneTrust’s free services, as well, or find they can comply on their own, or just choose another specialist in privacy compliance. No matter how app vendors choose to manage the privacy issue, everybody should recognize this: CleanApps.org is devoted to helping responsible businesses find a way to flourish while simultaneously respecting consumer privacy. We know that’s possible, and it’s the inevitable way forward. The world has seen enough of businesses reaping profits by invading consumers’ privacy – that way of making money is flat out wrong. And as recent media headlines have demonstrated, it can lead to devastating consequences for companies, too. Be sure to watch the video of the webinar to get the CleanApps.org discount code for Onetrust’s CookiePro solution that addresses all your cookie notice requirements.